Bathrooms are an important room in any house, so it pays to make it as nice as possible. 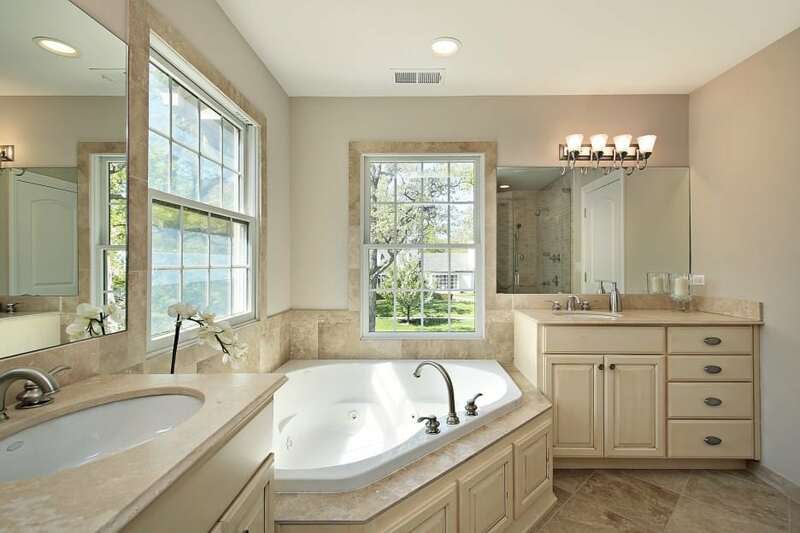 Bathroom remodeling in Chicago is a popular business, with a lot of options and custom additions to make your home more relaxing and hospitable. Some of the key areas which most basement remodeling contractors in Chicago focus on include countertops, tiles, sinks, bathtubs, and showers. Consider adding high-quality granite countertops during your bathroom remodeling in Chicago or some custom tiles to perfectly offset your style. A stylish new glass shower enclosure can add a whole layer of style and complexity to your bathroom, while a new sink installation can improve your quality of life. All these options are available during bathroom remodeling in Chicago and it’s a great way to invest in your home as well! If you’re considering home remodeling in Chicago, start with your bathroom and learn for yourself what a difference it can make.